We are the expert cleaners of ovens! Various kinds, sizes and levels of grime! 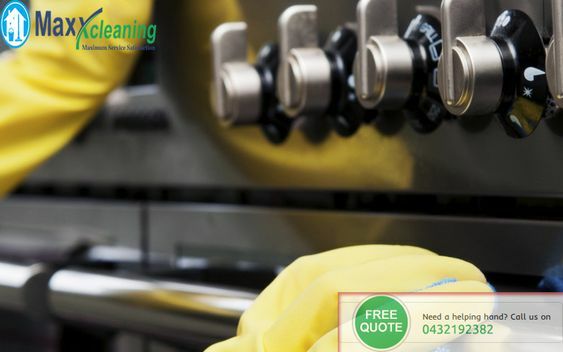 We cherish cleaning stoves so much and do what it takes to give our beloved clients the best in class Oven Cleaning Service in Perth. It is a well-known fact that we adore cleaning stoves so much, and we have a high amount of sincerity, honesty and integrity towards our profession. 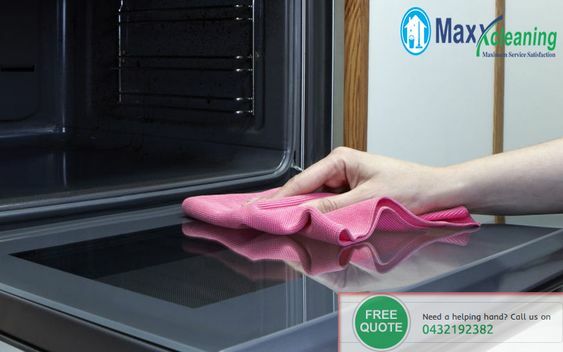 Since we believe that each oven should be spotless, regardless of where you live, our clients trust us for the level of quality we provide with our services. Our expert stove cleaners will delicately scour and expel oil, grime, and carbon stores from the inside. The oven racks are absorbed in our unique bath intended to lift away burned and sleek deposit from their surface. The oven entryway is then evacuated and scoured clear of all oil and stains. We, at that point, give a moderate, tender and profound cleaning of the oven inside and door. We then gently dry, buff and clean the inside, the door and racks. We reassemble the stove and clean the external knobs, handles and glass show abandoning you with a brilliant, sparkly clean oven! We begin by giving the surface of your oven a profound clean that evacuates all consumed on sprinkles, stains and saucy deposits. If your stove has solid metal trivets, they are then absorbed in our unique shower that attempts to lift away all oil and carbon stores. Once completed, we dry the trivets and stovetop. Then, we clean and buff its surface and offer you with a splendid, sparkly clean stovetop. We offer exceptional stove top and oven cleaning administrations. Our group can likewise clean your range hood for you as well. We begin by expelling the fumes fan channels and, afterwards, we absorb them our specific shower; the air pockets work to lift all hints of oil, oil and carbon from the finely woven framework. We at that point thoroughly clean the hood, reassemble the channels and dry the outside. Finally, we give a careful clean to your range hood – hence leaving you with a brilliant, sparkling clean range hood! So, what are you waiting for? Feel free to get in touch with us right away!